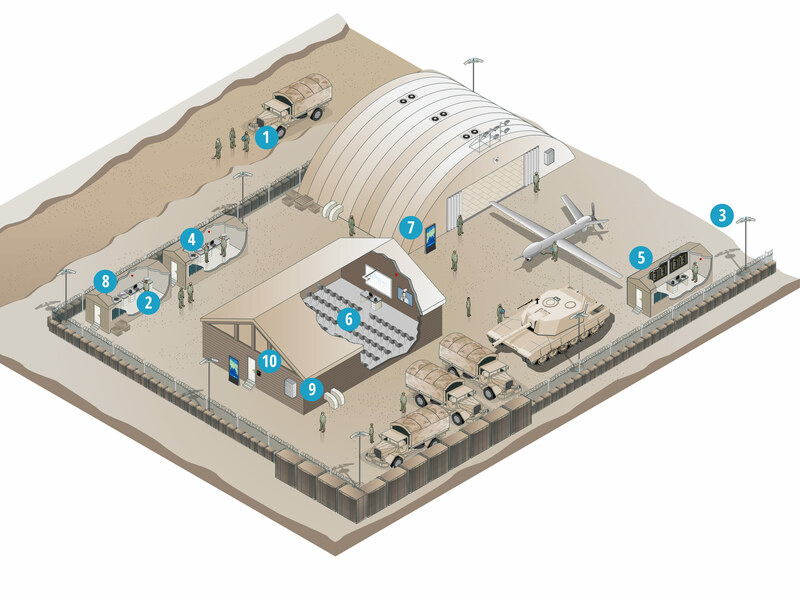 How do Panasonic solutions support military? Technology in military environments must be capable of performing without compromise. The demands on fire alarm systems are increasing all the time. The most important task for a fire alarm system is the early detection of a fire in order to save lives and property in different environments. Hard-to-detect fires, such as glowing or smouldering fires, have to be quickly and effectively detected. Government operations demand the most reliable products that can be counted on in daily operations and in a crisis. Panasonic’s expanded product, technology and service solutions enable government organisations to access and exchange vital information on the ground, in the air or on the seas.